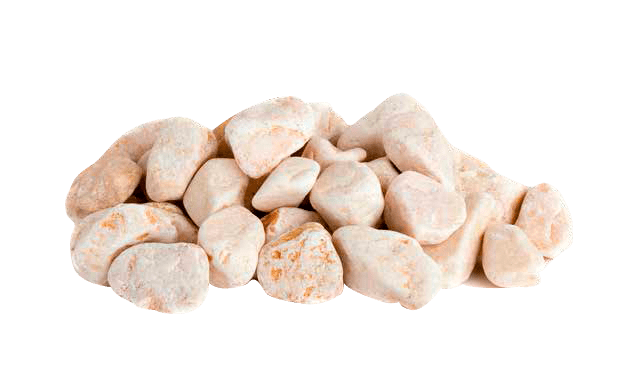 In Téseris, we manufacture rounded pebbles in high quality marble and natural granite. 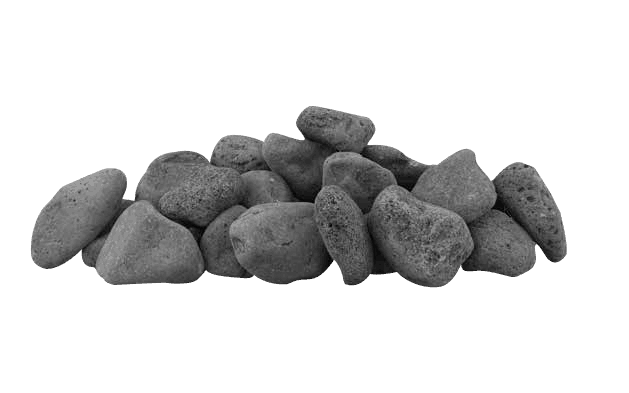 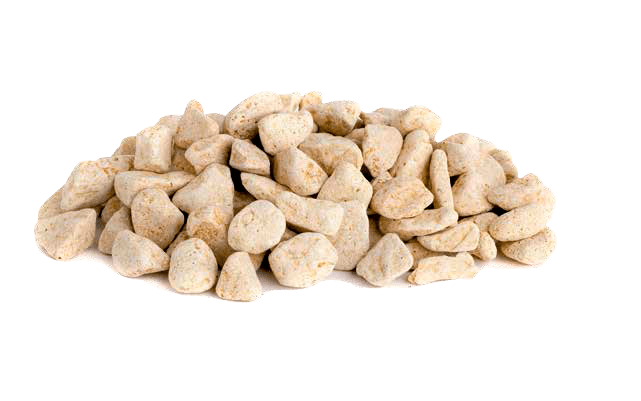 Our rounded pebbles are availables in a wide variety of colours and sizes. 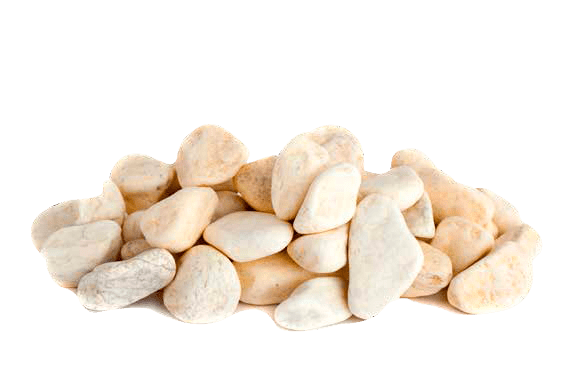 These decorative stones will give your home a touch of class and its different finishes will allow you to achieve enviable surroundings. 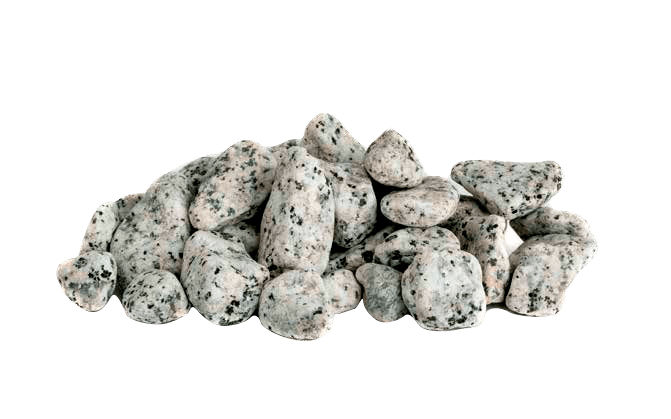 Sizes range between 60-100 mm, boulders, until 8-12 mm, being able to adapt these marble stones in any corner of the garden. 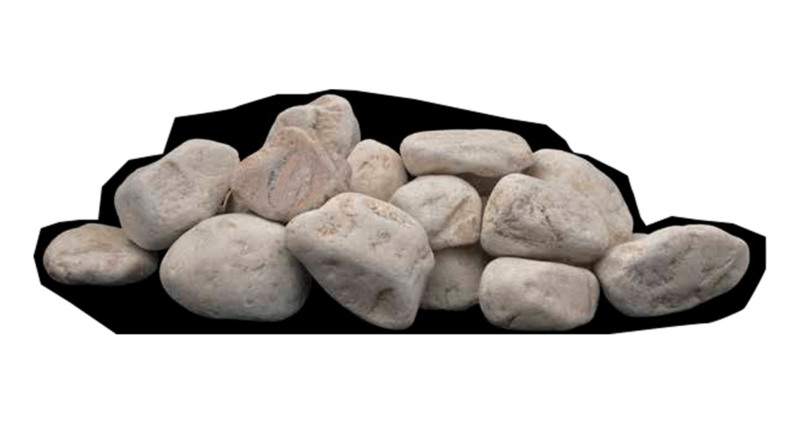 Téseris pebbles suggest style and creativity, something simple when added to design and nature in its most artisanal form. 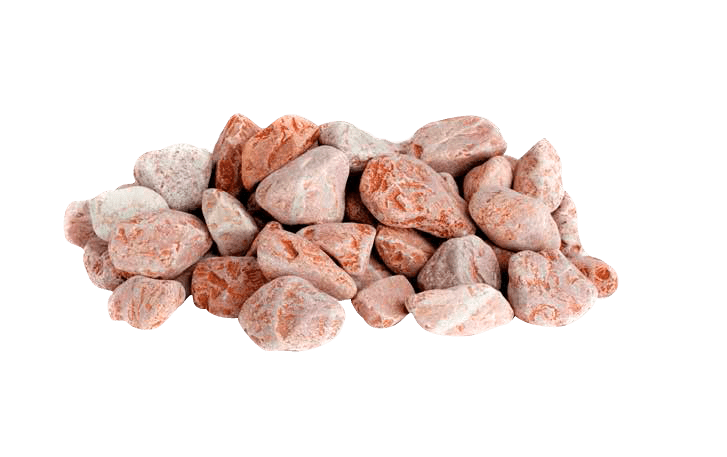 Colours, sizes and textures of Spanish natural marbles… all of this is offered by Téseris in its products, with are specially treated and looked after from the moment they are extracted until they are transformed into the material which is the base of our production line, Pebbles.